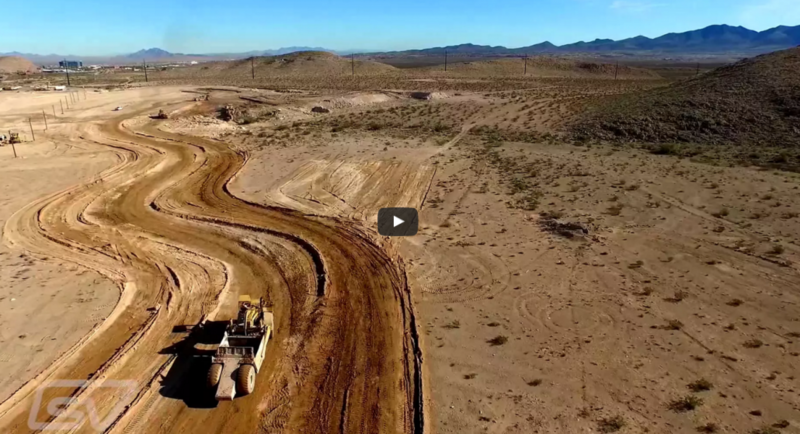 A breathtaking aerial view of the new SPEEDVEGAS racetrack in Las Vegas. 12 banked turns, a monster half-mile straight, and your choice of Ferrari, Lamborghini, Porsche, and more. Starting at just $49/lap and opening in March 2016. Are you ready?